Since 1st April 2015 the national GP contract was changed to add the requirement that all patients should have their own named, accountable GP. 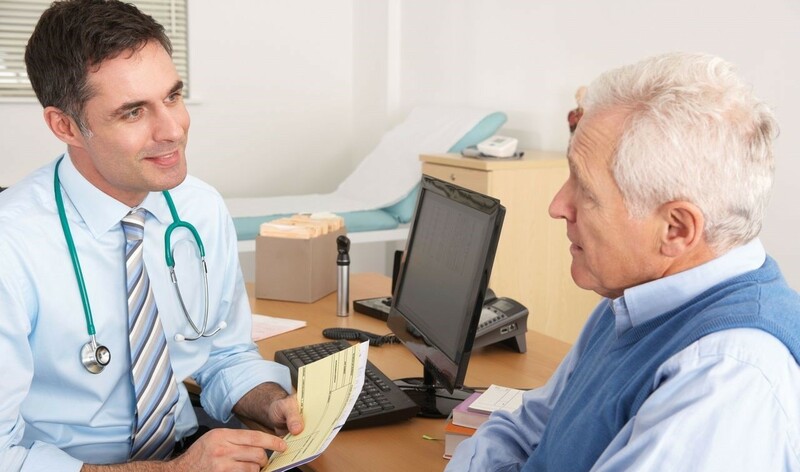 However, there is no condition for patients to see their named GP when they have an appointment at the practice, they can chose to see who they wish as before. Patients can also ask for their named GP to be changed should they wish. To find out who your named GP is please call the practice on 015242 61202.